I am impressed by this video from Help-U-Sell Prescott, http://helpusellprescott.com/ (one of our USA real estate clients). Through the video, they give an overview of their professional services, but also an overview of their operating area (Prescott, AZ), which is really useful for someone not knowing the area. It is professionally done and nicely integrated into their home page as you can see below. The video works through Youtube, which makes it easy to integrate on other websites, like blogs and Facebook, as you can see below. 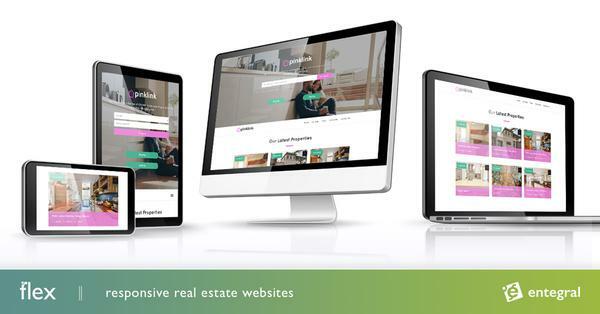 The functionality provided to Help-U-Sell brokers, allows for customizing of all areas of their websites, including page content. What an innovative way to reach real estate buyers using the video. After checking the site, it quite easy to use, with optional search criteria available. Thank you for the site. Online property advertisement through videos are more effective than advertising in news papers and magazines. I have to agree with Louise. There's no doubt that video-based real estate advertising will dominate the net.